SEO copywriting can be a bit of an intimidating prospect. Writing engaging, exciting and profitable content is difficult enough in and of itself, without adding the difficulty of SEO to the proposition. But, with the right information in hand, you can bring the two worlds together and begin infusing your copywriting with best practice SEO without even trying. 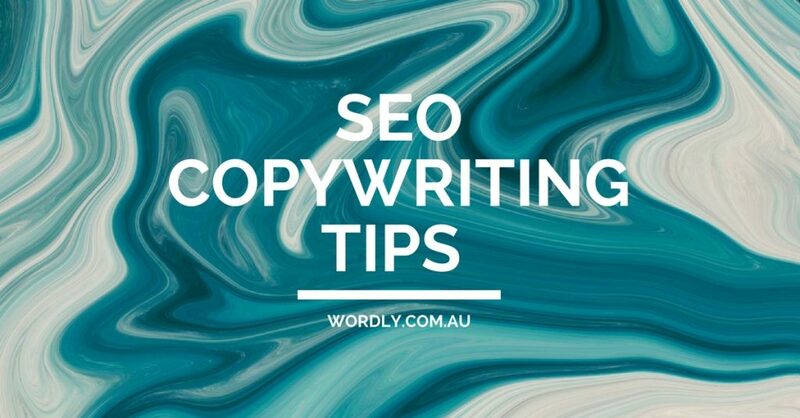 Follow these tips, which are all tied to both SEO and copywriting! It All Starts with The Headline! Your headline is as important as the rest of your copy. You need to put real time and effort into your headline if you’re going to impress Google and entice readers not just to see, but click on your content. Luckily, creating headlines is easy because there is a proven formula to them. If you scan through blog posts and other forms of online copy, you’ll notice a trend with the headlines used. You can read more about headlines and how to optimise them on our Tools to Create Awesome Headlines article. As strange as it sounds, focusing too much on SEO can actually have an adverse effect. Remember, SEO gets your copy ranked, but it doesn’t get it read! You can fill your copy with awesome SEO principles and make it all the way to the first page of Google, but if no one actually clicks on your copy and reads it, you’ll drop down those rankings in no time. Your content has to be interesting, which means it has to be written well and it has to be relevant. The only way to ensure the latter is to take note of Step 7, and the only way to take care of the first point is to memorise the following tip. 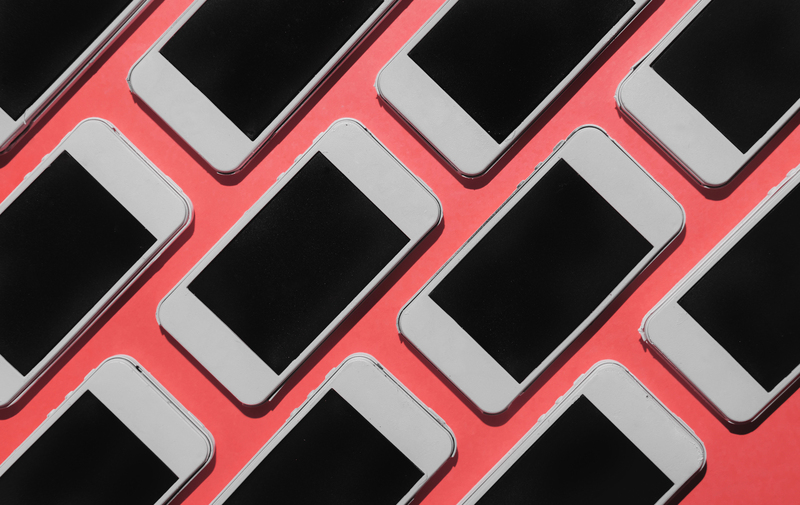 When you’re writing content for the web, you have to write for Google. However, your first and foremost concern should be writing for your reader. This reader is an imagined representation of all the people you want to reach, engage and convert. Subtitles: Subtitles break your content up, which makes it more digestible. A reader is far more likely to stick with a piece if they can scan through it, and select their own sections to read. Bullet Points: Bullet points are also a great way to break up your piece, and your reader will love having some dot points to skim through rather than paragraph after paragraph to absorb. Images: Humans have always loved images, but thanks to social media, we love them even more. Make sure you use visuals in your copy, or you’re ignoring your reader’s most basic need. Short Sentences/Paragraphs: There’s no room for waffle in your copy. Make sure it is full of short sentences and paragraphs, and above all, make sure that every word counts! You know what the best thing about the above elements? They also help with SEO. Ignore Metadescriptions at Your Own Peril! Metadescriptions don’t actually count to Google, but they do count to your readers. If you’ve managed to get your page ranked at a respectable position that’s great, but remember, if no one clicks on your content, that ranking will be gone before you know it. A killer metadescription and title is the best way to get your content clicked on, which will not only solidify but improve your rankings. Your metadescription can include keywords, but it doesn’t have to. Instead, you should focus on creating a description that will basically force the reader to open your content. Stuffing your content with keywords is obvious to both Google and your reader. Remember, your job is to write good content, not 1000 words that feature the same three or four words and phrases over and over again. Google doesn’t pay attention to specific keywords as much as it used to; instead, it pays attention to Latent Semantic Indexing (LSI). LSI refers to keywords that are synonyms or closely-related to primary keywords. These keywords are vital because they help Google to determine what your content is about. This article by Backlinko has an excellent discussion on LSI and everything else keyword related. Your content needs to be filled with both external and internal links. By linking to trusted sites, you demonstrate your knowledge and research to the reader. By including internal links, you make your digital content more easily-navigable for the reader. You will also be rewarded in terms of rankings, as Google rewards sites that link to valuable sources and provide a link structure that is easy to crawl. Most of the work you do as a copywriter should always occur before you type a single word. That means researching your reader, researching the relevancy of your topic and ensuring that you understand the subject enough to present yourself as a reliable source. Respect your readers by knowing what you’re talking about, and writing in a way that will be enjoyable for them to read.